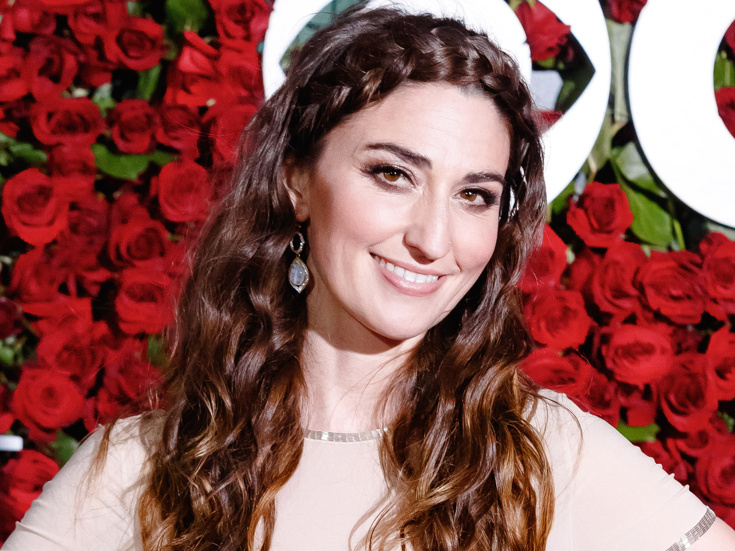 Sara Bareilles received a 2016 Tony nomination for her score for Broadway's Waitress, and later replaced original star Jessie Mueller in the lead role of Jenna, for which she received the 2017 Broadway.com Audience Choice Award for Favorite Replacement. She has received six Grammy nominations, including Song of the Year and Best Female Pop Vocal Performance for 2008's breakout hit “Love Song.” Bareilles released a solo studio album, What’s Inside: Songs from Waitress, on Epic Records in 2015. She has also contributed original songs to Broadway's SpongeBob SquarePants.